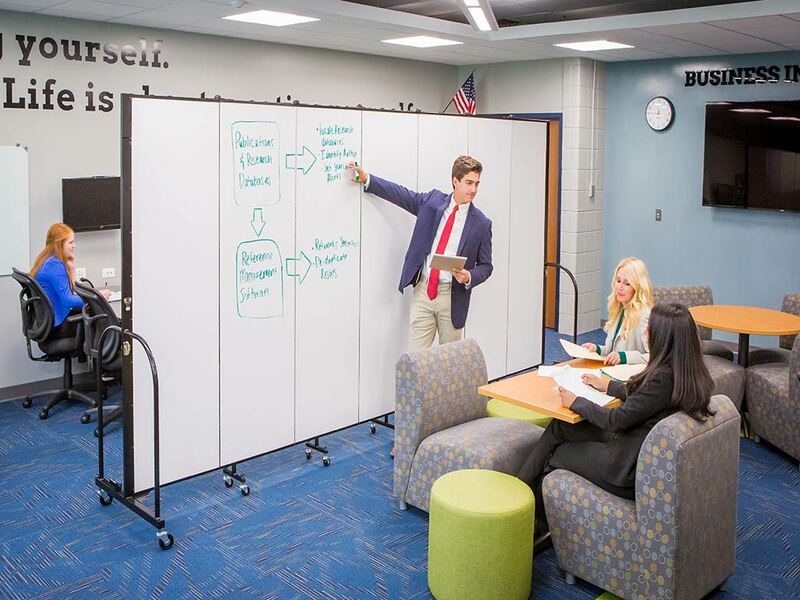 Screenflex designers bring together writable, tackable and sound absorbing qualities into one outstanding room divider. 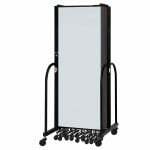 The dry erase/tackable room divider is the perfect choice for consumers who seek versatility and functionality. 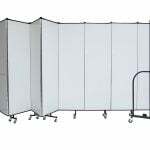 These noise-absorbing, accordion-style partitions provide division and separation in schools, churches, corporations, hospitality and government settings. 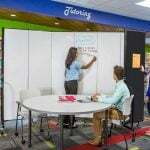 Important combination of dry erase writing surface and tackable display surface in one divider. 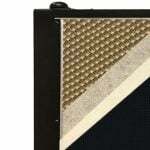 Panels are each 3/4 in thick and made of a closed-cell honeycomb core for maximum sound absorption Followed by two layers of environmentally friendly insulation to absorb ambient noise. 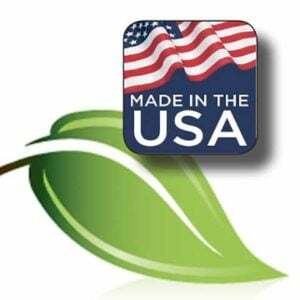 76% recycled fabric is used to cover the panels to reduce noise up to 55%. A steel frame surrounds the entire panel for added strength. 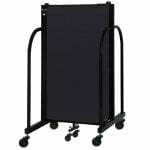 Like a bulletin board, you can pin, staple, or tack items directly onto the panels. 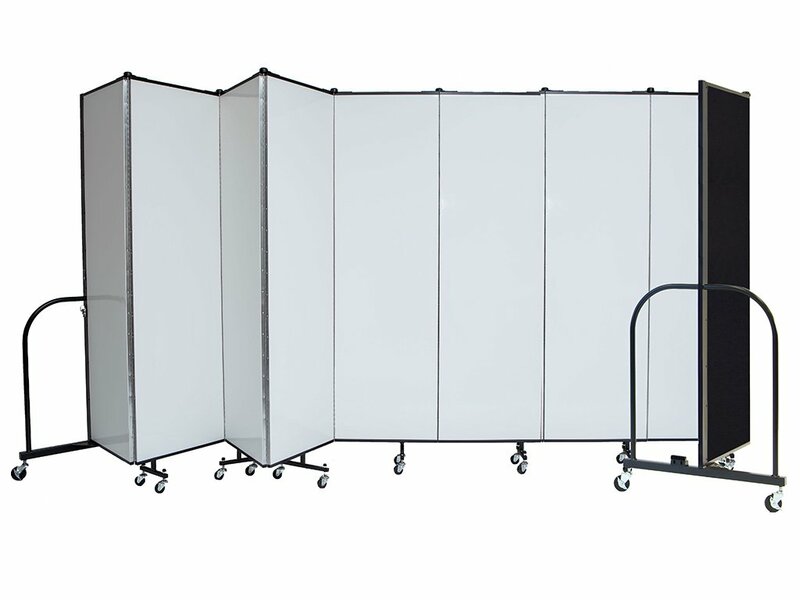 Screenflex Room Dividers are constructed using 3/4-inch-thick panels made out of a closed-cell honeycomb core layered with fiberglass facing and covered with stitch-bonded polyester fabric to provide you with years of dependable use. 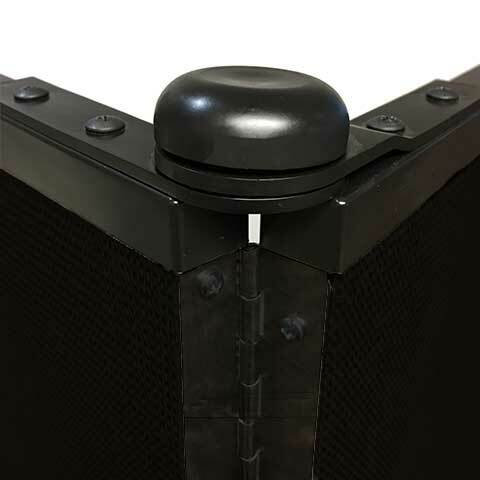 Made with steel, our end frame design distributes the weight of the divider closer to the floor making Screenflex the ONLY patented “Stabilized Portable Room Divider” (Patent #6892784). 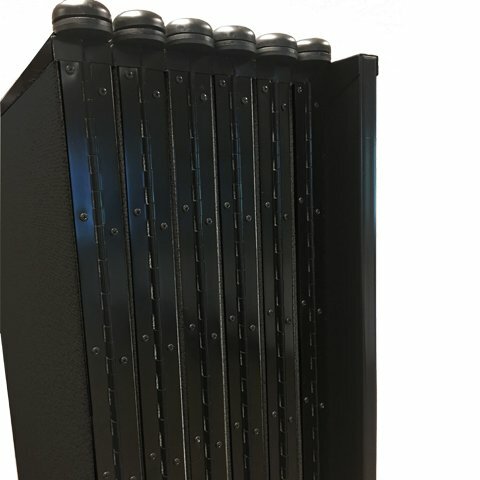 Powder painted industrial hinges connect acoustical panels, top to bottom, to provide strength and stability. 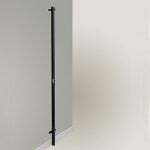 The powder coating protects the hinges against rust and provides an attractive appearance over years. 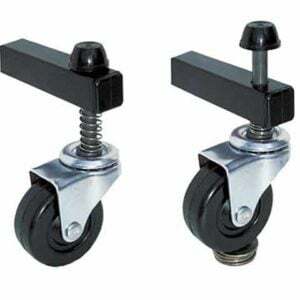 Located at the top of each hinge consists of position-control hinges (PCHs). 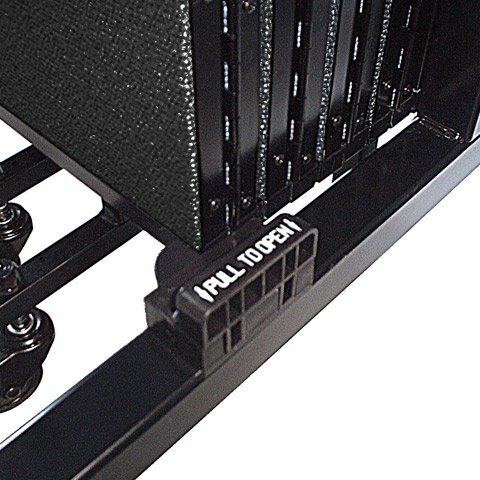 When the divider is opened, a soft click indicates the PCH is applying just the right amount of position-holding tension on each hinge. 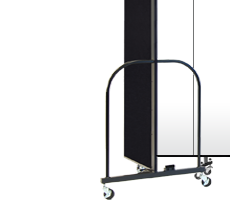 The swing-style door opens from either direction allowing you easy access in and out of your divided space. 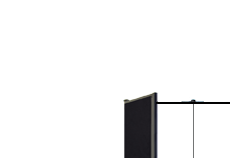 The door is available in 6 heights and any of our fire resistant fabric. The total width of the door, including the frame, is 24′′. It’s a wonderful divider. 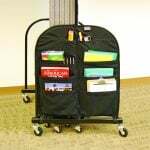 Easy to move, and provides a great writing space. I wish we were funded to get a bigger wall since this small option does not dampen the sound very much in the area. Our purchasing experience was excellent. 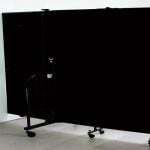 I needed an 11-foot wall and a whiteboard so I found both with Screenflex and at a great price! Our buying experience was fast, easy and amazing! 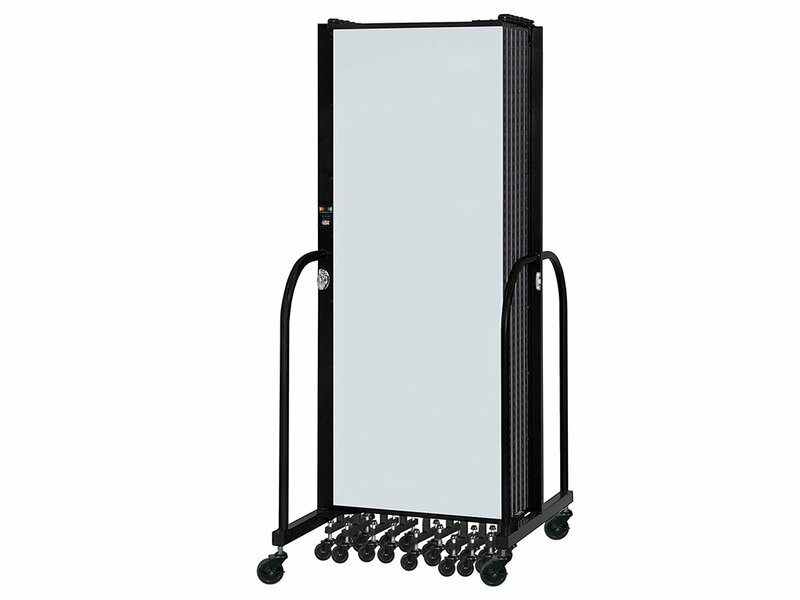 We were looking for a large portable whiteboard. This is perfect! Testing and research are done at our location and we needed something to block from view confidential testing being done. And when not being used that way, we use the whiteboard side in our conference room. 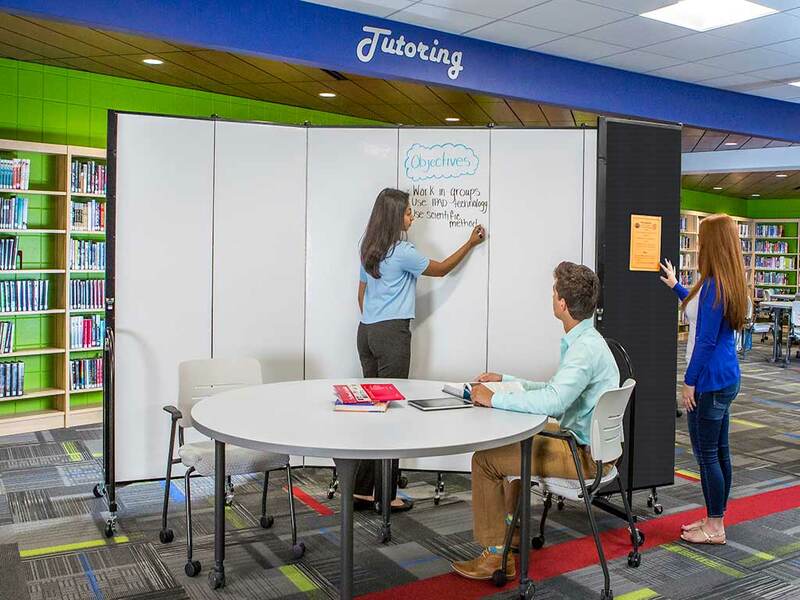 The dividers are used in a public school to subdivide areas for small group learning. The buying experience was great.